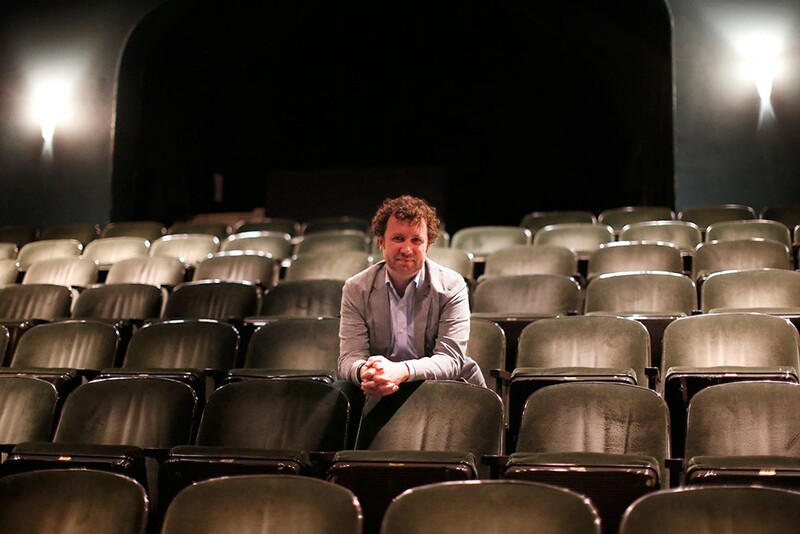 A regular theatergoer at City Theatre Company won't necessarily like all the plays in a season, but that's part of the plan. "If somebody loves everything we do, we might not actually be doing our job," says managing director James McNeel. "We want to challenge our audiences." The City Paper’s readers-portions of those audiences has responded by selecting City Theatre as Best Theatre Company every year since 2014. The upcoming season begins in September and features a broad range of subjects and characters. Pipeline by Dominique Morisseau explores the aftermath of a black student getting suspended from a mostly white private school. In Where Did We Sit on the Bus?, Brian Quijada's rhythmic autobiography explores hip-hop, family, and Latinx identity. The Burdens, a premiere by Carnegie Mellon University grad Matt Schatz, depicts a dark family comedy through millennials’ texting. "That the style of the plays, the scenes are different from each other to really give a full gamut of the contemporary playwright's view on the world," McNeel says. Although City Theatre doesn't set out to convey a political message with its plays, the hope is that by showcasing a diverse and inclusive view of the world, audiences will gain a new perspective. "[The plays] hopefully bring people together in a peaceful discourse about what's going on in the world and be a safe place for people to gather and use art to heal." Founded in 1975, City Theatre began as a touring company before settling with a residency at the University of Pittsburgh. In 1991, it settled into the current home in the former building of the Bingham United Methodist Church in South Side. Artistic director Marc Masterson returned earlier this year, having initially departed in 2001 after holding the position for 20 years. The upcoming season of plays was chosen by artistic team staff members Reginald Douglas and Clare Drobot in the interim of searching for a new artistic director. The process starts by sorting through up to 200 scripts and narrowing down six for the season. While the playwrights are often from New York City or Los Angeles, productions are always heavy on local talent. McNeel notes about two-thirds of the cast, creative team, and directors involved are from Pittsburgh. When theatergoers see a local production of Hamlet, they know more or less what they're getting into. City Theatre takes a risk by putting on modern, innovative, and challenging works. 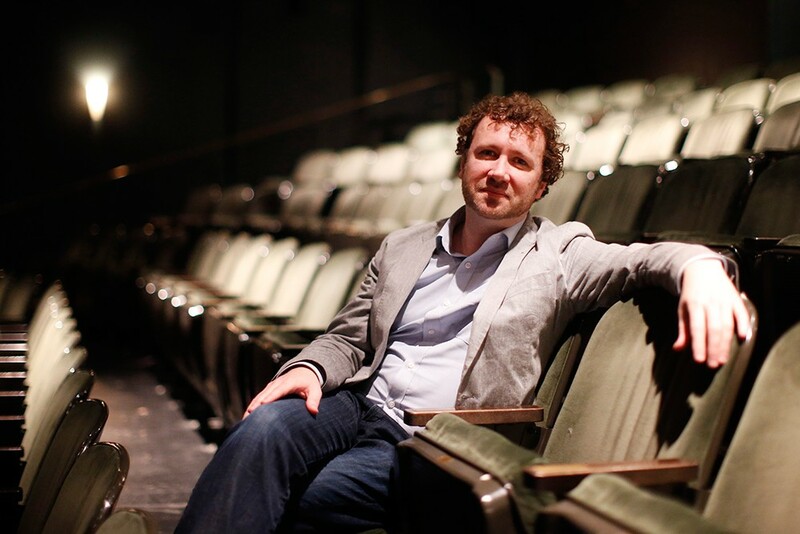 "New plays exist without the safety net of tradition," says McNeel. "There is no experience if the audience is not there breathing in the same air as the artists making the work."